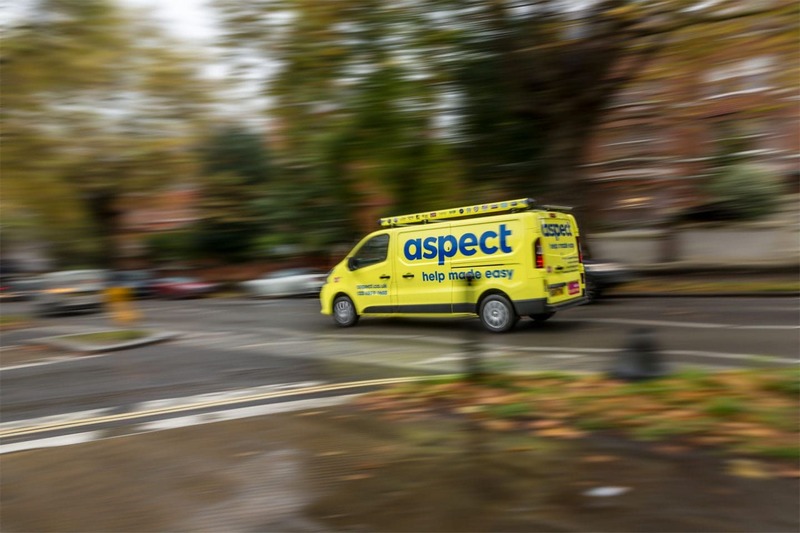 Aspect is the most helpful team of multi-trade property maintenance experts working in North West London. 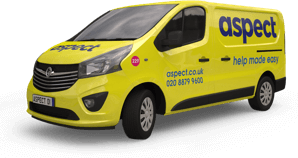 Our specialist tradesmen can resolve any type of property maintenance problem or challenge. 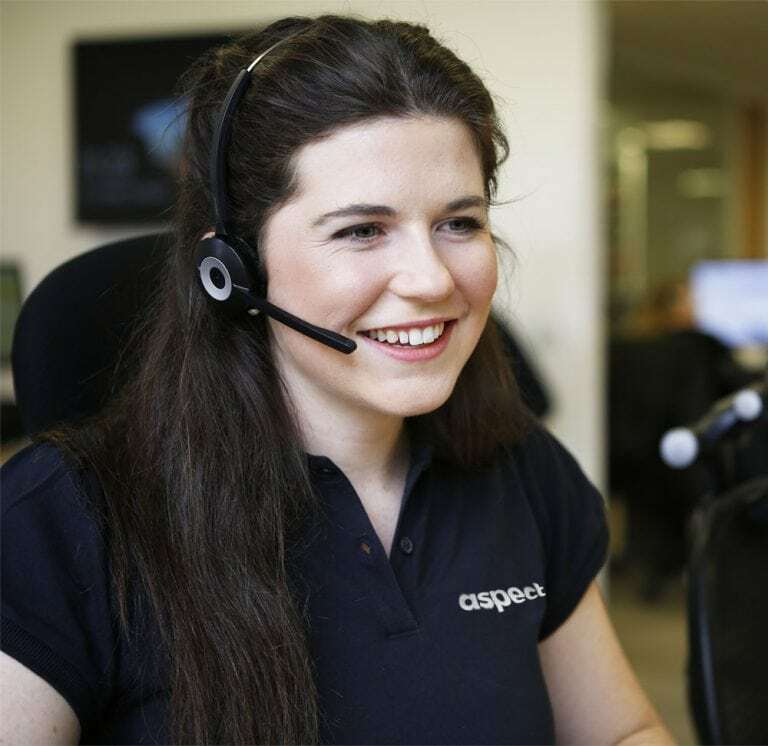 We’re easy to deal with and helpful at every stage. 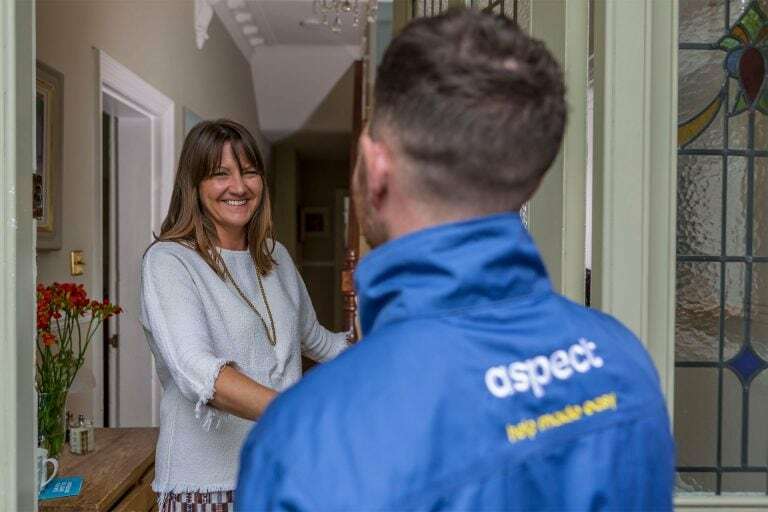 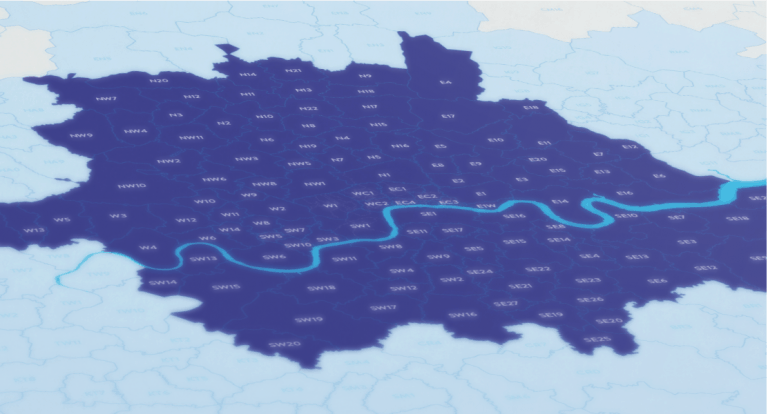 Whether it’s quoting for fixed price work, managing a job that escalates beyond the capabilities of a single tradesman, checking workmanship, or simply giving advice, your North West London manager can visit you whenever needed.